As the end of the year approaches, many look back at their accomplishments and reflect on the highlights. Google has been one of those highlights for us. The search giant has been busy unleashing tools and new features to add and upgrade their existing Ads (previously AdWords) platform. The Ads have stepped up to the plate and introduced some cool new features that make your road to achieve digital marketing success more competitive than ever. But the settings for some have become difficult to understand, especially when launching a new marketing campaign. Besides facing tough competition, marketers have to eat into a large marketing budget without getting hands on the desired results. Hence, to solve the problem, you need to know how and what to do for launching a winning Google Ads campaign. Here’s our take on the 7 perquisites you should consider for hitting a homerun on your Ads campaign. You can’t create the perfect campaign without targeting the hottest potential customers for your services. 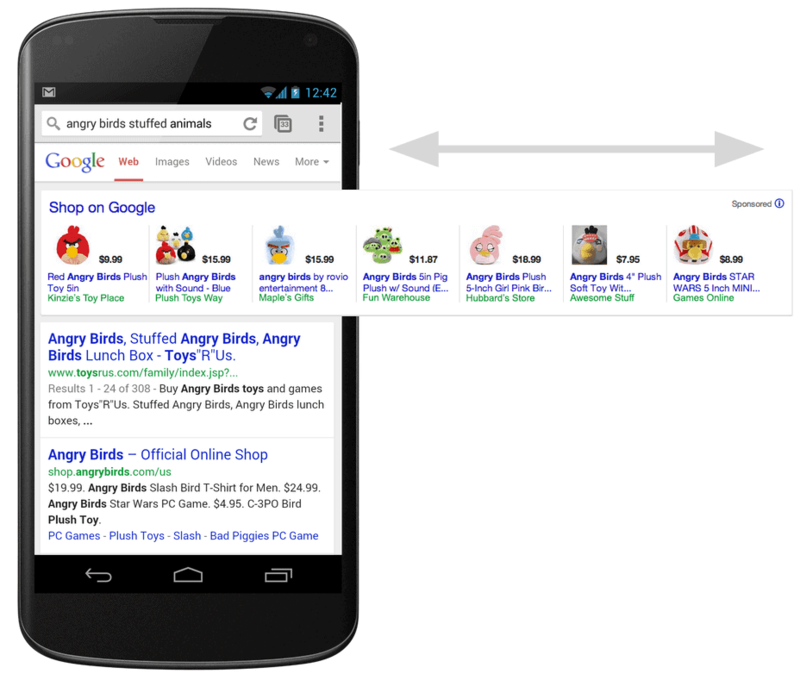 In such a case, Search Network Campaigns are powerful. Prospects are now using Search network by taking an action by qualifying the solution to a problem as a lead. This brings you closer to your marketing funnel. Being familiar with the search network also gives you a brief about contextual keywords to be used in the Display network. If turning your expenses into profit is the foremost priority, you should have a well-structured Ads campaign. 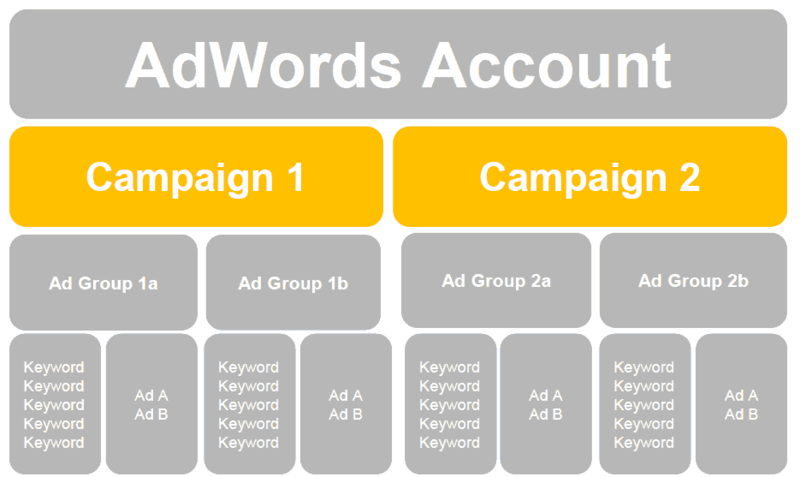 The structuring mostly relates to the relevance where keywords, ads and ad groups are created in coordination. As a matter of fact, CPAs (cost per acquisitions) fall by 60% by improving the structure of your Ad campaign (source). Google also rewards you by lowering the cost if your campaign is well-structured, organized and in relevance to each other. Select the right Campaign Type and Settings: depending on your advertising goal choose your campaign type. Commencing with a search campaign is what most people will opt for, however in some instances, there would be a strong argument for a call campaign only. Or perhaps you are just interested in building product awareness, then display campaigns will be the best option. If you observe a little high traffic in the midst, you might get carried away and end up spending thousands of dollars to further elevate the profitable results. This is, however, a recipe for a disaster. It is always sensible to set your daily budget limit. This allows you to ease into a campaign while analyzing the results along the way. You can also monitor how traffic performs daily on the basis of your targeting. Another good habit of successful marketers is that of starting with a lower CPC and increasing bids gradually on the basis of results observed. Only bid on profitable times/days of the week: if your businesses is slow or not open on the weekend it could be costing you lots of money to run your Ads on the weekend. Bid on the most profitable locations: lots of money is wasted on bidding on locations that don’t lead to any sales. Choose to exclude these areas in your campaign targeting. Actively monitor mobile and desktop budgets: ensure your site speed is high before running mobile traffic to your site as this could immediately burn through your budget. This is a good opportunity to create a dedicated campaign landing page that you can be confident is fast. To test your website speed use Google Page Speed Insights or Pingdom. No matter what you have heard, ad copy remains the most important asset of a Google Ads campaign. It simply attracts the right prospect and repels the unwanted ones. A good practice is to test a couple of ad copy and then utilize one that acts as a winning hand for your purpose. If your ads are running on the display network, images are equally important. These need to grab the attention of the viewers in order to drive clicks. The images and ad copy together must set your business aside from the rest. Mostly natural looking images are preferred but you never know which one might spark your customers. By testing first, you can choose the best image for your ad. Write a strong headline: use a headline that is compelling and directly linked to the search term. Description 1: communicate your value proposition nice and clearly here. Description 2: communicate more benefits and have a clear call to action. Split test 3 ads: this is critical, ensure you keep a consistent variable for the 3 ads and change another variable so you can distinguish exactly what it is that is making that ad more successful than the others. Then rinse and repeat and continue to re-optimise and test that successful set of ads. One cannot simply set up an add without optimizing it for mobile. By categorizing campaigns by device type, you can establish better campaigns where you will handle traffic independently for different devices. This is important as you will know which device is gathering higher traffic. You can then set bids individually for different devices and even create different funnels. Testing different keywords, bidding strategies and ads help you in meeting your CPA goals. This means that testing and tracking plays an important part in the success of your Ads campaign. You should also consider properly placing Ads conversion tags on thank-you pages for prospective customers so that Google can track the conversions easily. It is important to setup Conversion Tracking accurately first of all. Without actively monitoring your key outcome (e.g. lower cost per lead) via conversion tracking it is very difficult to really know what the results of your campaigns are. Conversion tracking involves reviewing what occurs once a customer has clicked on your ad e.g. when they go to your site how many fill out a form, sign up to a newsletter or click to call? When running an ad campaign, you should ensure that your ads are not receiving clicks from unrelated searches. 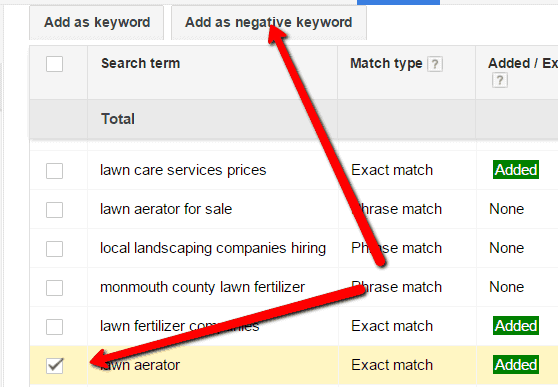 Using ‘keywords search terms’ options, you can weed out the negative keywords from your campaigns. You can prepare a list of these keywords that might impact your ad adversely. Google also gives you the option of using broad match modifier, phrase, broad and exact match types to gain control of the traffic that triggers your ad. These tips will save you time and money while you look for gaining high ROI through Google Ads. Always explore your options, strategize your progress and then create campaigns with the right mindset and knowledge. Here’s to hitting one out of the park. To have your current Google Ads performance review at no cost by one of our digital strategists simply get in touch with us and arrange a strategy session today here.